Despite best efforts to keep the dog off the sofa, keep food out of the living room, and to keep sticky fingers away from our curtains, upholstery will always get dirty. Marked furniture can be difficult to clean with normal household products, so a deeper clean is usually required. Mum’s Helping Hands have the expertise and equipment to offer a high quality upholstery cleaning service, and a thorough clean for settees, sofas, and rugs. Before starting any clean, we will check all upholstery to ensure it is suitable for cleaning, and that no running of colours or shrinkage of the fabric will occur. For all upholstery cleaning operations we use a hot water extraction cleaning method; one of the most effective and advanced upholstery cleaning methods available in the market. Although this is commonly referred to as steam cleaning, there is actually no steam involved in the actual cleaning process. After preparing the area with, a hot cleaning solution is sprayed under pressure onto the upholstery and extracted with a vacuum source. This method allows for a deep clean, without causing unnecessary damage to the upholstery. We offer low cost cleaning solutions for sofas, settees and carpet cleaning service in Nottingham and surrounding areas. 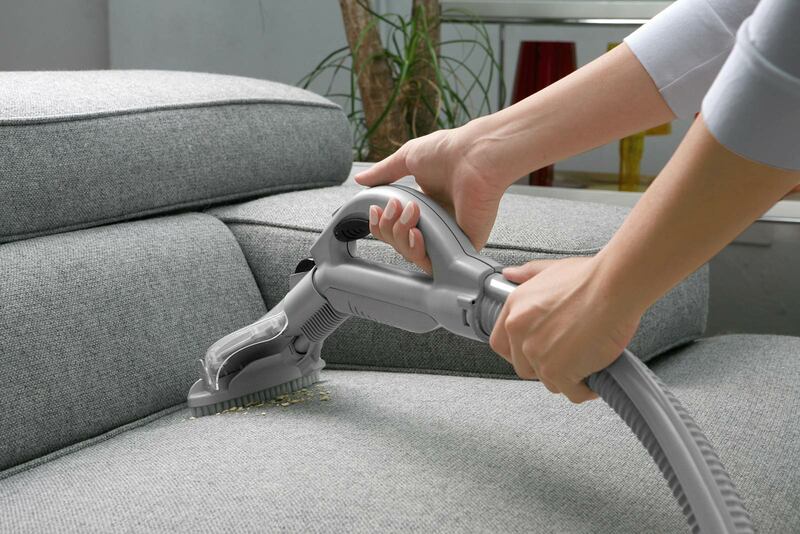 Using the hot water extraction method as above, we are able to clean most types of sofa and chairs to a high standard. Before starting a clean, we will always check your suites to ensure that they are suitable for cleaning, so if you are unsure please don’t hesitate to contact our team today for a free, no-obligation quote. Over time, dirt and dust ingress into even the highest quality of rugs, which can affect their longevity. To keep your rug looking healthy, and to increase its “life-span”, contact Mum’s Helping Hands today for a quote.